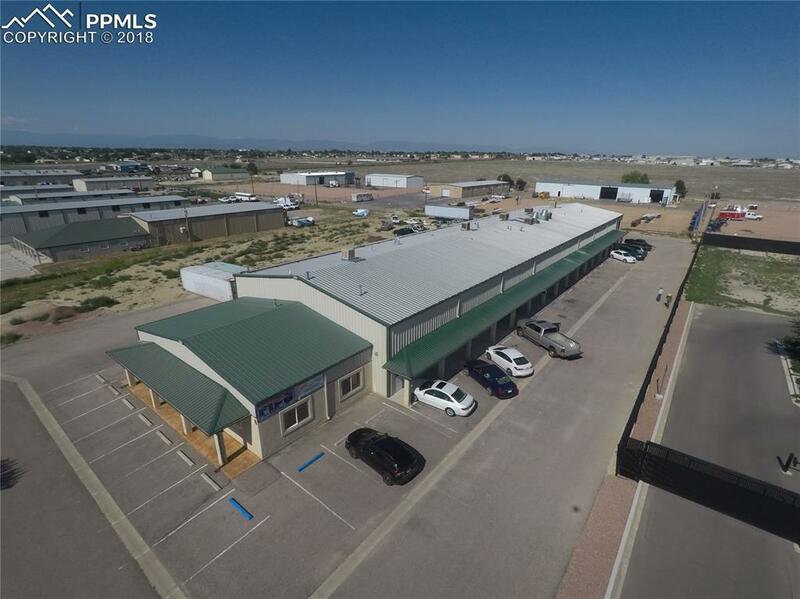 Check out this retail and cultivation agricultural business and real estate opportunity in Pueblo West. This amazing opportunity lands the lucky buyer a 15,900 sf building on a 2 Acre lot. Cultivation operation to supply both retail stores. With 76 - 1000 watt single ended flowering light grow and 14T5 cloning lights. The cultivation operation runs super efficient with grow tables on a track and rolling system. Includes business and real estate. If interested only in business, and wanted to lease real estate, please call listor for pricing.